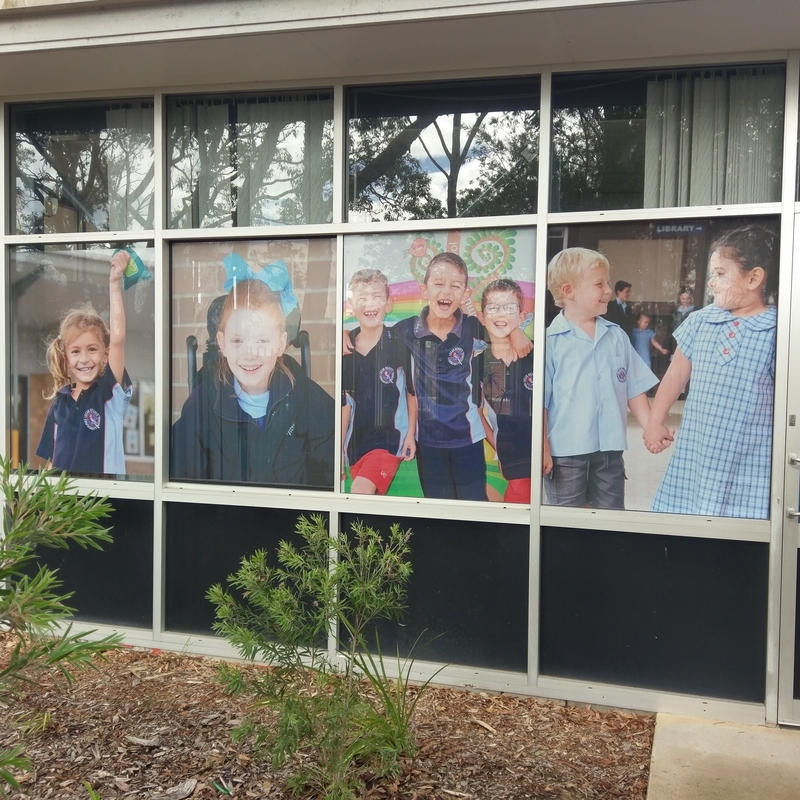 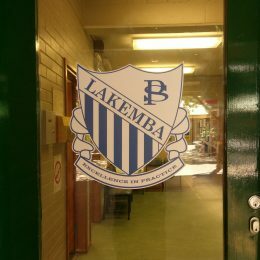 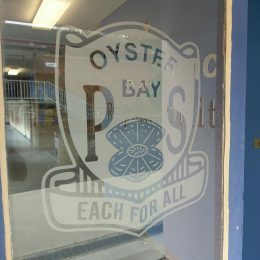 Allow your school colours, message, emblem, artwork or photographs to shine across school classroom windows. 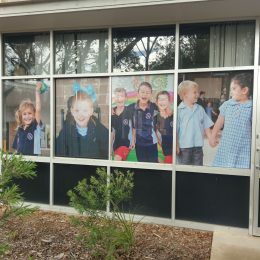 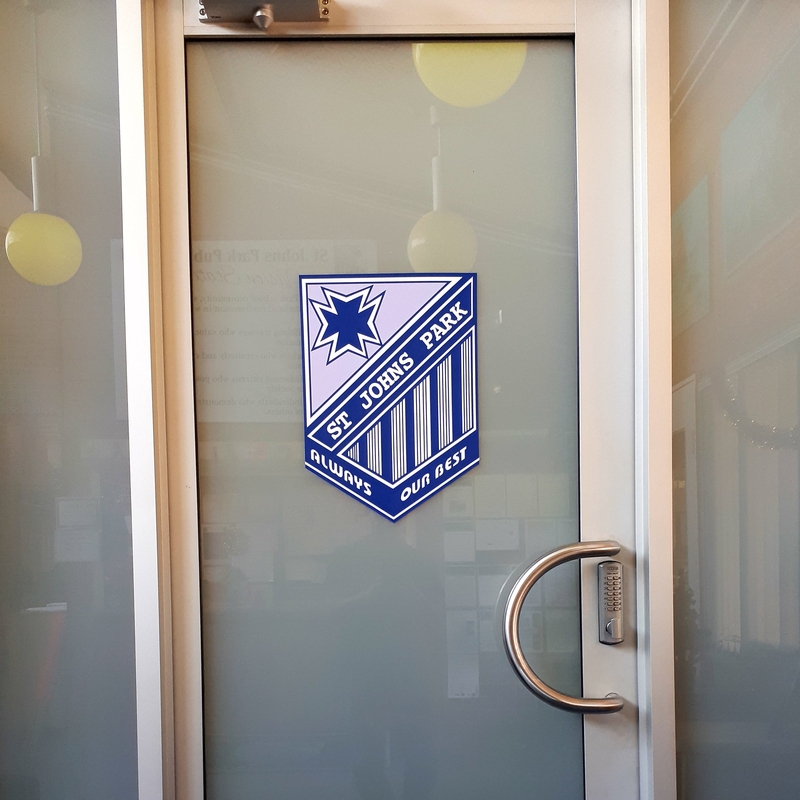 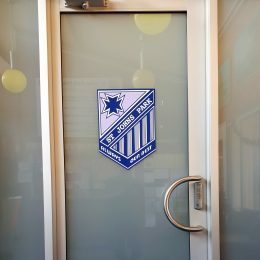 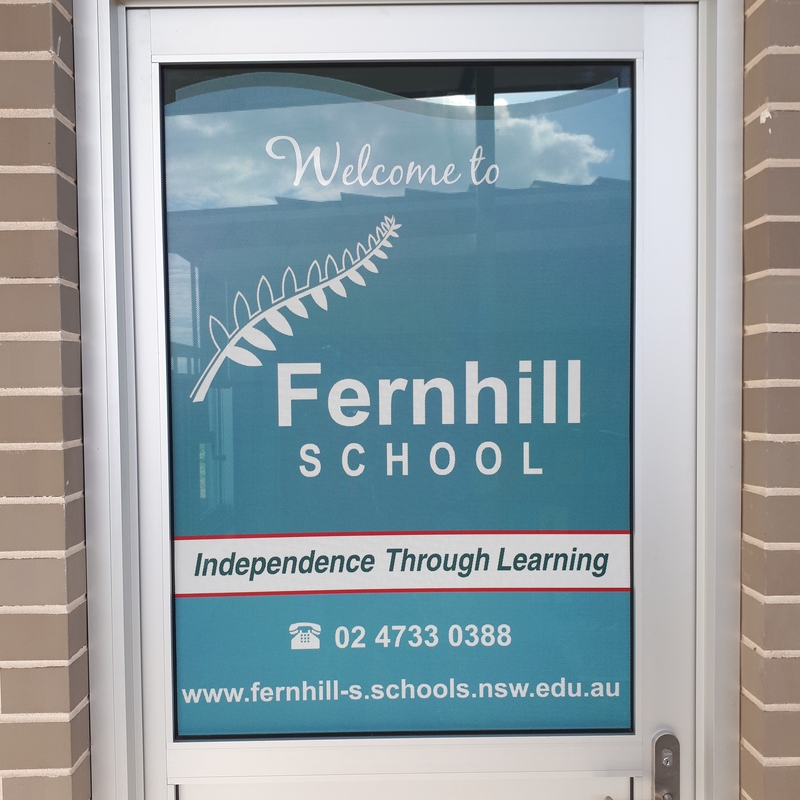 Window Vinyl sticker signage is big on impact, good value for money and easy to change annually or seasonally. 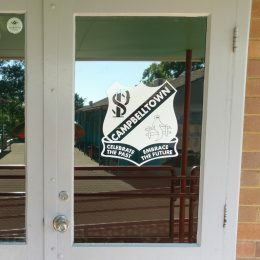 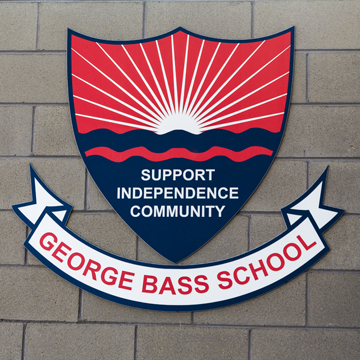 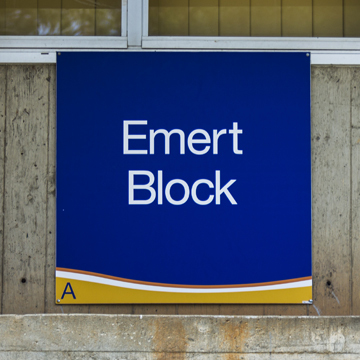 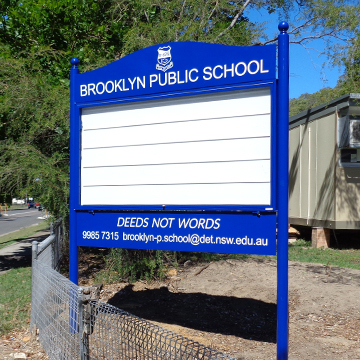 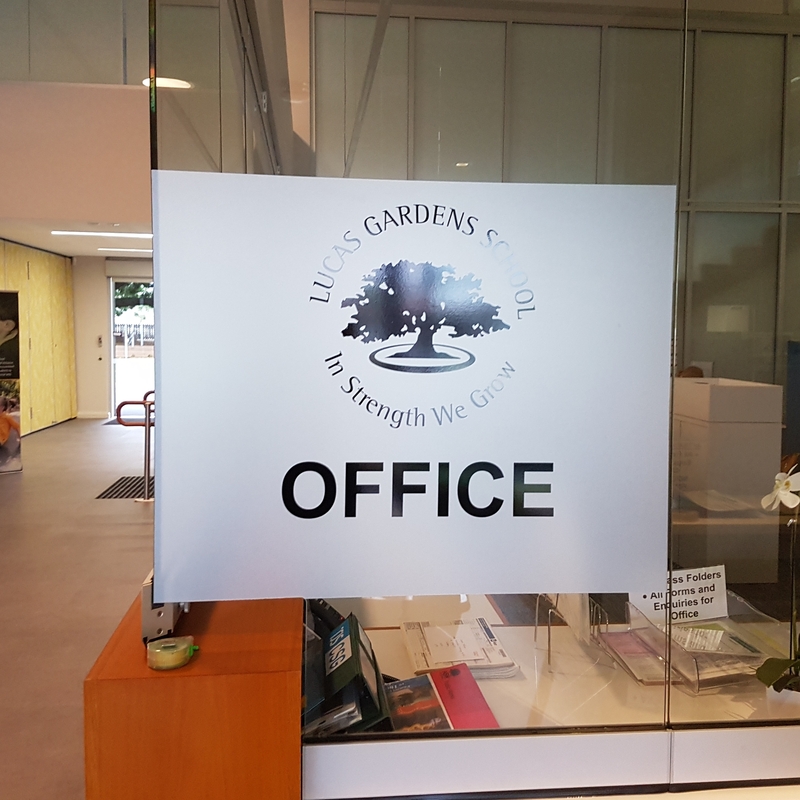 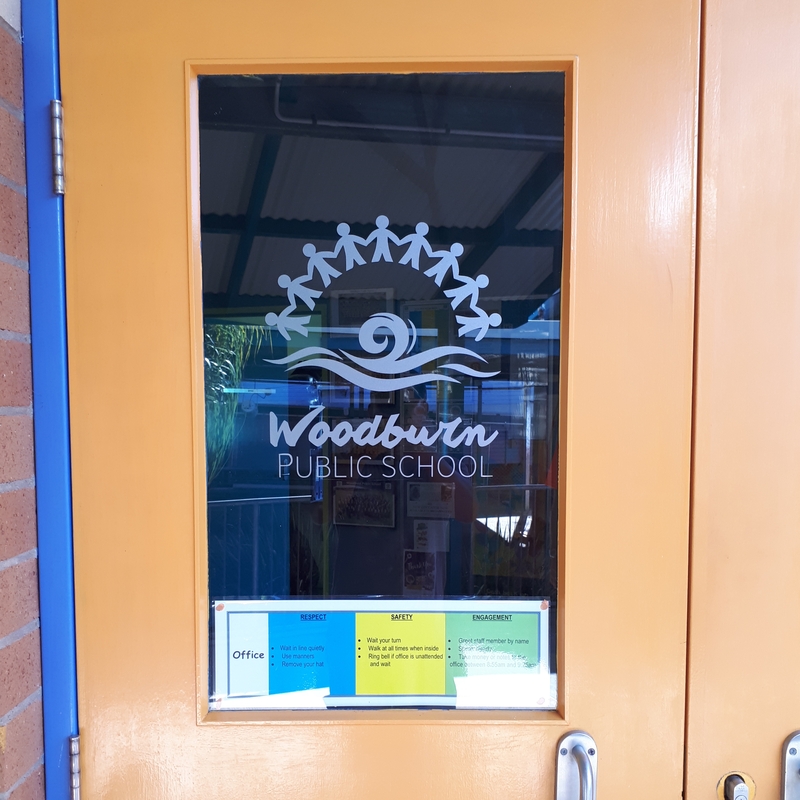 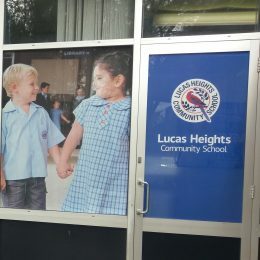 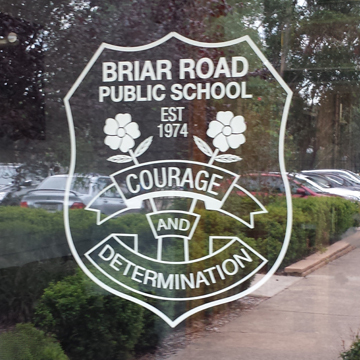 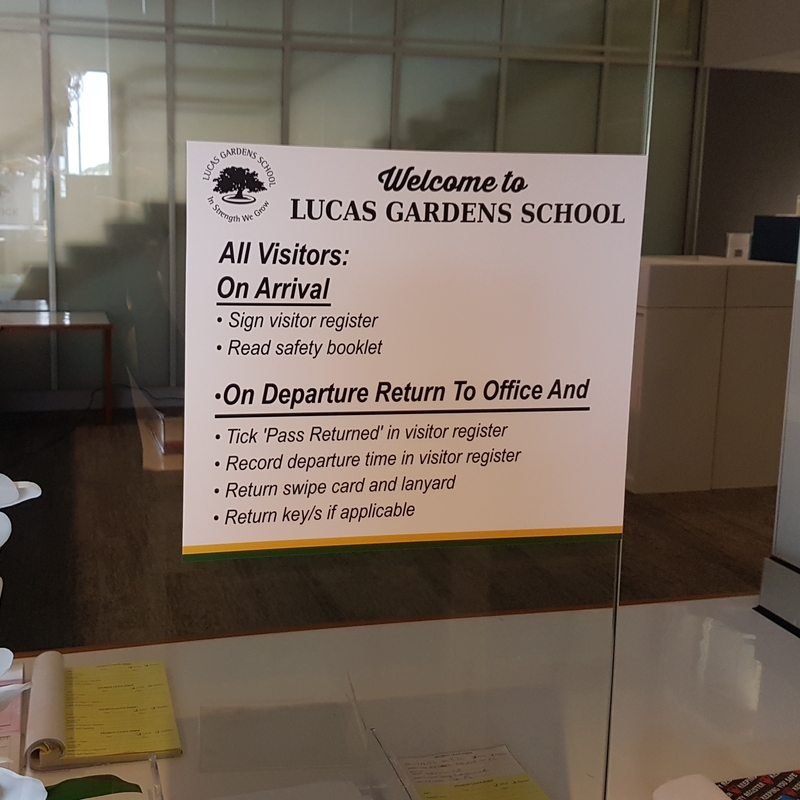 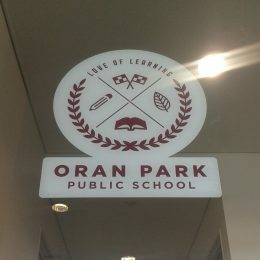 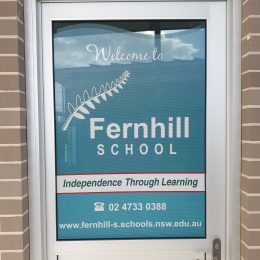 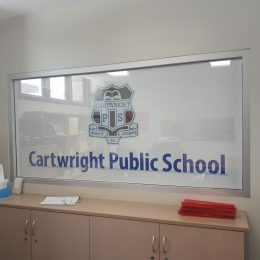 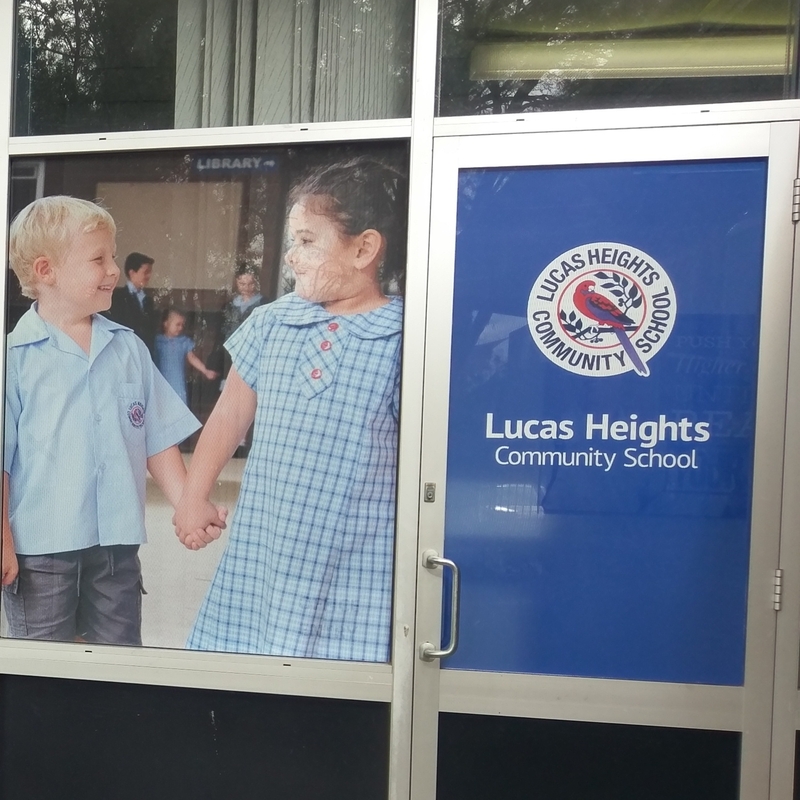 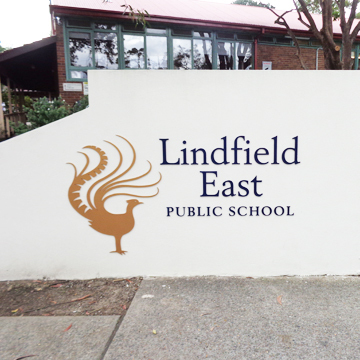 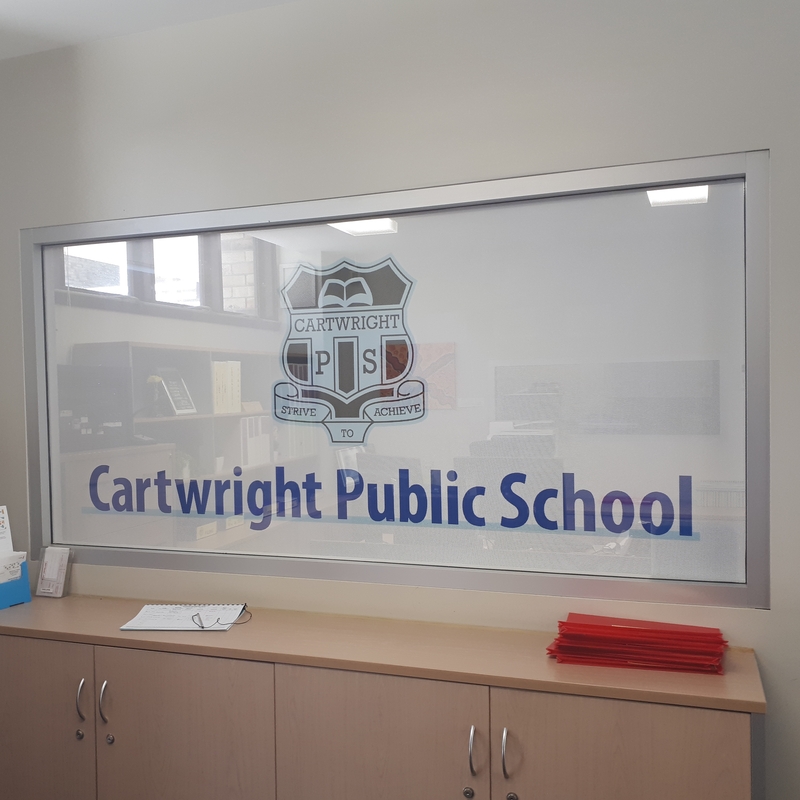 This form of school signage allows for creativity and individual expression to suit the personality of your school. 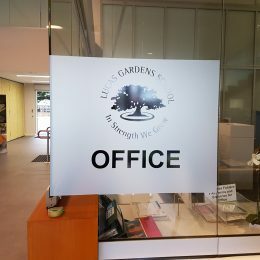 Also available in cut out opaque or colour block privacy panelling.